I’ll admit it right here – I’m a huge Wayfair fan. Yes, I know they’re one of the world’s largest online interiors destinations, but they’re never ‘just a shop’. If ever I’m hunting for some inspiration, I head over and have a noodle; I love a gently clicky meander through the pages and never fail to come away with a raft of new ideas (and a wish list of a zillion things I now definitely *need* in my home). So when I was recently invited by them to offer a contribution to the Wayfair.co.uk site I might have jumped up and down a bit. And then said yes, fast. You know me – always happy to share my thoughts. On anything. Ever. Being summer, I was tasked with how to choose various items for the garden. I actually clapped my hands in glee. Now I LOVE our garden – but I am not the gardener. Oh no. I am married to the Master Gardener, and just do the menial jobs as I’m told. But I AM in charge of the garden furniture. Lighting, candles, chairs, table position, benches… that’s my domain. So I was definitely in my comfort zone here, thanks Wayfair! 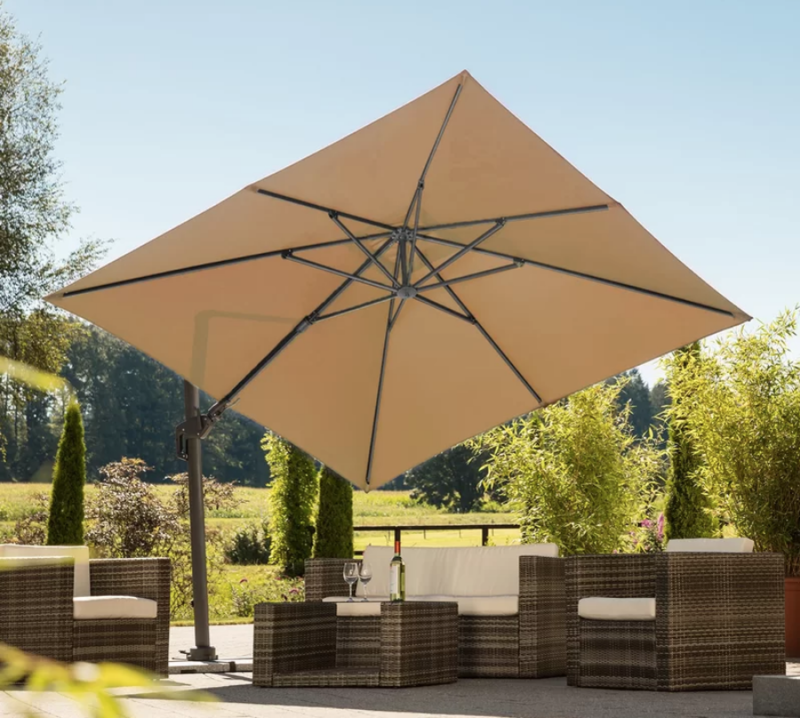 First up was choosing a Garden Parasol – read the full article here. 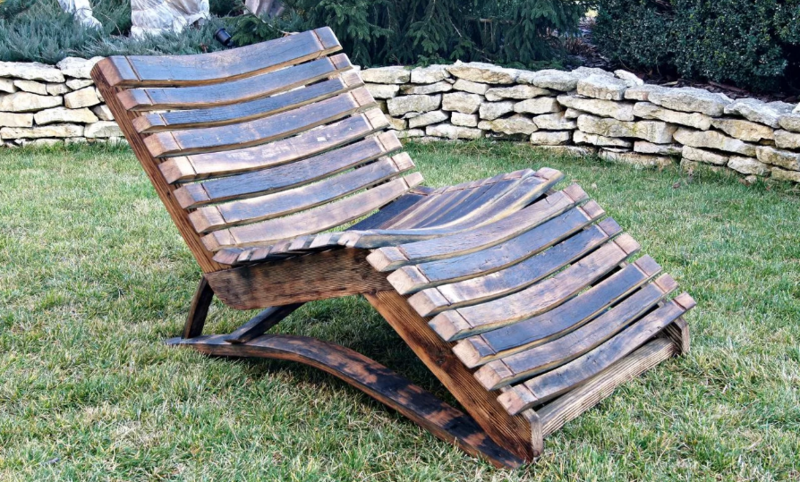 There’s no one perfect pick for this; every outside space needs something different. Though if I’m honest, in the current heatwave I really really need one of these 3m Schneider Cantilever babies in my garden..
Next I was looking at Choosing Garden Chairs – deck chair? Folding? Or full out sun lounger? The choices are endless – and not just about personal taste, either. Do you want something out all year round? Or something easy to pop out when the sun’s shining (after all, not every British Summer is as glorious as this one!)? Maybe you need something to take to the beach, or you’re keen on outdoor theatre but not so much on sitting on the ground. 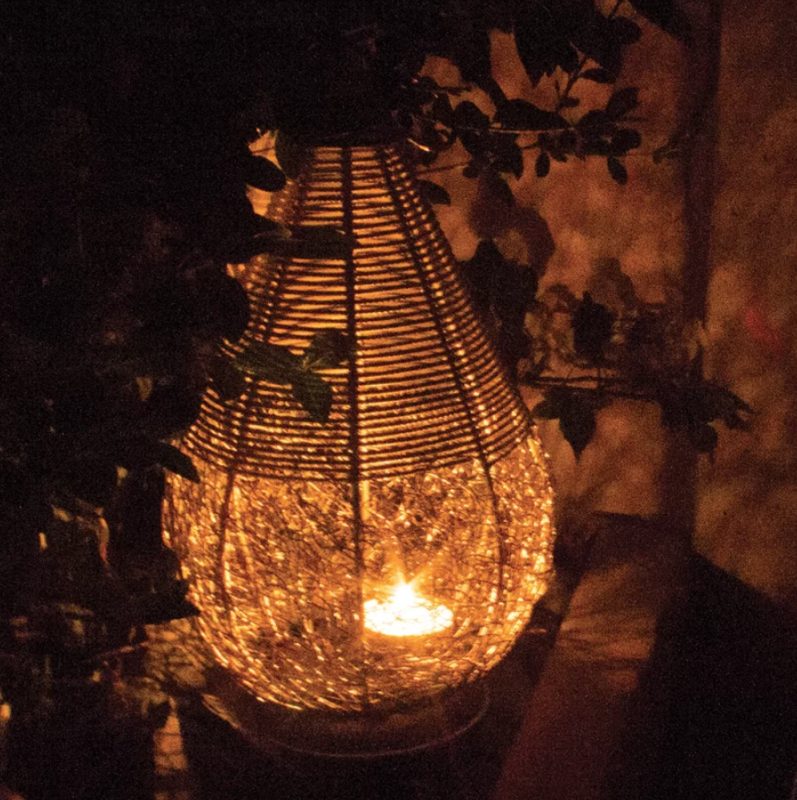 And the last thing I looked at for Wayfair was How to Choose Garden Lanterns, my absolute favourite. We have fairy lights strung through our trees all year round, only needing the slightest excuse to switch them on (and generally cause an “oooh!” from unsuspecting guests). We sit out in our garden for most of the year, but in the summer we really only leave it to sleep (I’m writing this from the shady corner. Thank you laptop and long range Wi-Fi!). And on a hot night, sometimes not even then. So really good lighting is absolutely necessary when the sun’s gone down. To be fair, any old candle will look good outside – but unless you’ve got the stillest of evenings and zero children or alcohol (or *cough* clumsy people), then a naked candle isn’t your safest or most reliable option. Add a guard around it though, and you have a lantern; and you’re suddenly turning your rather ordinary garden table into a rather special place to sit and chat about the world long after the stars come out.